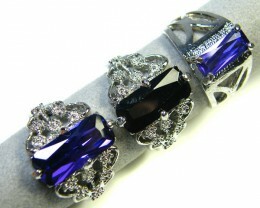 Our sellers on Jewelry Auctioned all have good reports for the sterling silver jewelry and creative gemstone jewelry. 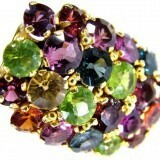 Natural gemstone jewelry are not fickle, they are always in fashion. Gemstone Jewelry and also including Birthstone jewelry have been one of the fastest growth areas in jewelry. Members of The Jewelry Manufactures association added just under 2,000 new jewelry items to Jewelry Auctioned in March Quarter. 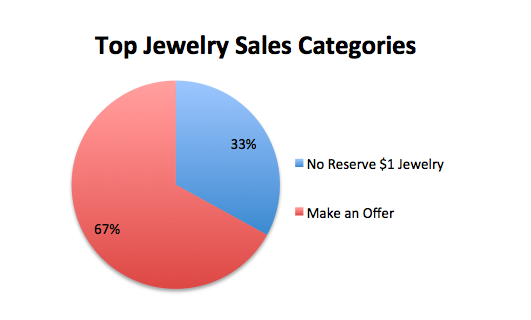 Jewelry sales have been strong in two categories, the No Reserve $1 Jewelry at 33% and the Make an Offer at 67%. St Patricks weekend sale in March had a good response for gold jewelry around the $150 to $250 price point with highest sale going to a $1,740.00 diamond gold ring. The silver Baltic Amber jewelry made from Poland was popular in the No reserve and Make an Offer Sale. The No Reserve auctions started in mid January and web had over 300 lots sold ranging from The Tree of Life Gemstone Pendants, to a large variety of gemstone jewelry. With color choice being the upmost importance, buyers snapped up bargains and had fun in bidding wars. No Reserve Earring bidding wars was observed with Ruby and Jade earrings. No Reserve Pendants bidding wars was observed with Gold Topaz and Opal pendants. 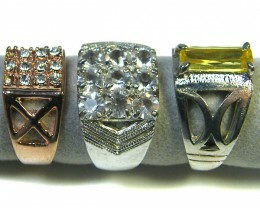 No Reserve Rings bidding wars with was observed with multiple cluster gemstone gold rings. 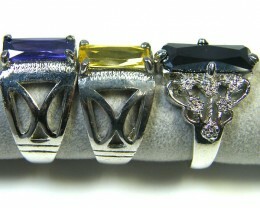 For Gemstone Rings, the average size 8-9 were popular in Emerald, Moonstone and cluster rings of multiple gemstones. The majority of retail buyers have been between the 25 to 35 years old age group. B2B buyers vary greatly in age. 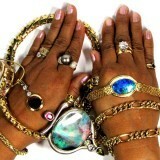 Jewelry Auctioned now has over 4,500 jewelry pieces. 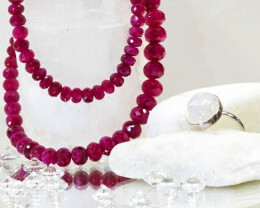 Gemstone necklaces with a focal point are once again becoming popular. 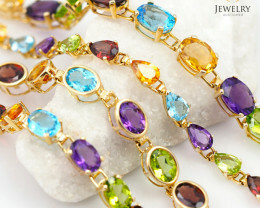 Both gemstone necklace and bracelet with a twist design or a multi cluster gemstone are in trend. 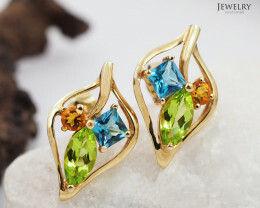 Drop chandelier design earrings with the same or mixed gemstone that have a Sheppard hook will be popular. Natural gemstone jewelry that have a strong demand are amber, fossil and pearl jewelry. However out of these gemstone categories pearl necklaces and earrings are the most favoured. Agate jewelry pendants with unique patterns will be popular as they represent value for money. 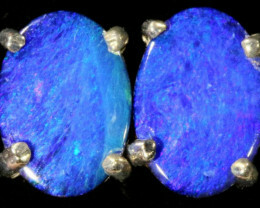 Opal jewelry has always been steady especially for those born in October. Intarsia pendant jewelry has made com back but designs need to be intricate and detailed. 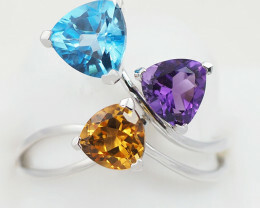 Birthstone jewelry so each month jewelry store can promote a particular gemstone for those with birthdays in that month. Engraved jewelry is now more popular than ever as engraving a piece jewelry for a gift is very personal and brings back romantic memories of the good old days when all jewelry gifts were engraved. Silver Baby shoes were popular fort new babies born in that month. A perfect gift jewelry piece and many reports of these being engraved. 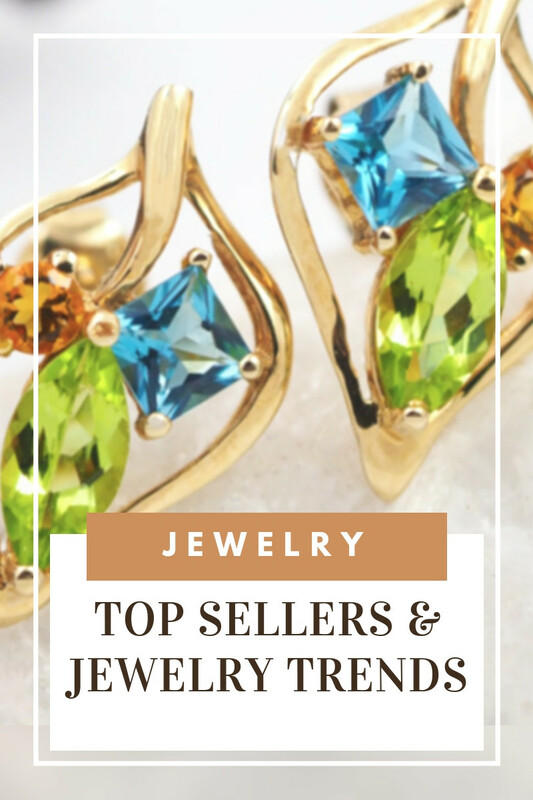 Themed jewelry or celebrity inspired jewelry was popular and items with strong marketing campaigns had good sales for birthday and anniversary jewelry. Monthly jewelry for Valentines day and Christmas day have been steady also. Architectural designed ultra modern jewelry designs have a set market share also. Wedding Bridal jewelry had steady sales and noted increase in sales of men wedding rings. Old World Charm classic and traditional jewelry have made big comeback this year, from cross jewelry to Marcasites, which is combination of white iron pyrite set in sterling silver jewelry to create old world charm. Heart jewelry traditional heart jewelry is always popular and one of best seller this year was a garnet gemstone heart shape pendant. Pandora’s bracelets have had record sales. Many copy cat brands have emerged in the market that are selling Pandora’s designs. Best way to check is for Pandora’s hallmark “ALE” with 925 silver and numbers 585 on gold jewelry. Pandora only has authorized distributors. Diamonds many sellers had slower sales in diamonds due to GFC and reported sales in Cubic Zirconia Diamonds. These synthetic diamonds are now popular and demand is growing for man made diamonds to be made from same natural process but speed up so these diamonds are available at greatly reduced price. Laboratory created diamonds that can be grown in matter of days instead of millions of years will be the next growth area for diamond jewelry. Now laboratories can make 3 carat diamond in less than a week and sold as cultured diamond. Gold Jewelry for 2009-2010 has been slower due to GFC but gold has increased in price since Jan 2009 from $850 per ounce to just under $1,000 per ounce in Jan 2010. Gold prices in July, half year are around $1200 per ounce. Gold has nearly had 50% increase in price since start 2009 so that is reflected in gold jewelry today with greater sale s in 9,10,14 k gold than 18 k gold jewelry. White gold jewelry is popular in 18k, while traditional designs will stay in yellow gold. Many shops and dealers now have gold jewelry at attractive prices and many gemstones set in gold are at bargain value prices. Many jewelry buyers who buy gold stopped buying when gold prices increased thinking that gold will drop. So a lot of manufactures worldwide stopped or slowed down production of heavy gold jewelry and concentrated on silver or light weight 9k gold rings or pendants. 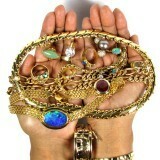 Our sites have heavy gold settings with opals or gemstones at value prices for extremely good buying. Watch sales in top end brands have been slower but Seiko is still one of the most popular watch brands and has vast range top performing sellers for all age groups. Opal and mixed gemstone watches are popular.